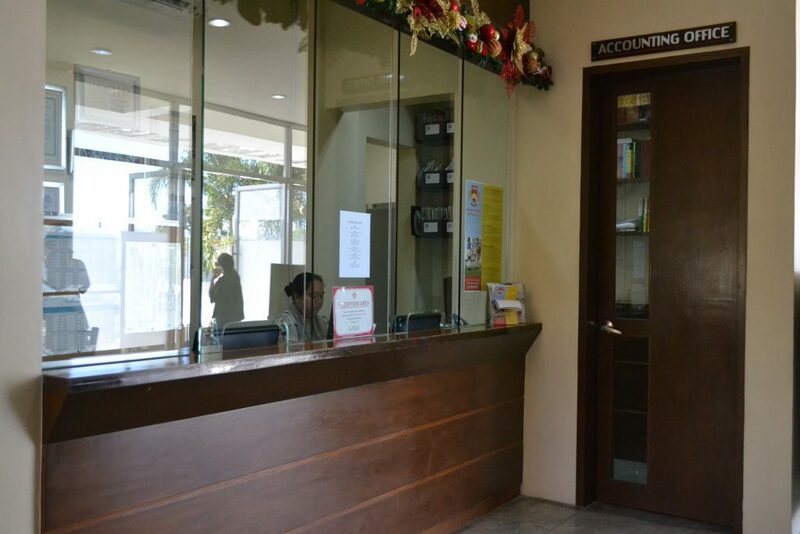 Bannister Academy is a non-sectarian, private school in Quezon City which welcomes admissions from preschool, grade school, and up to high school levels. Children from different religions and races are welcome to apply as long as they comply with the institution’s Admission Requirements and willingly and fairly go through all the Admission Procedures. Aside from subjecting the applicant to take an entrance exam, our headmaster also interviews the parents because we believe that parents and guardians should be involved in the child’s academic endeavors. We also offer scholarship programs and financial aids to deserving students.